Connecting with our team here at Joseph & Friends is easier than ever! 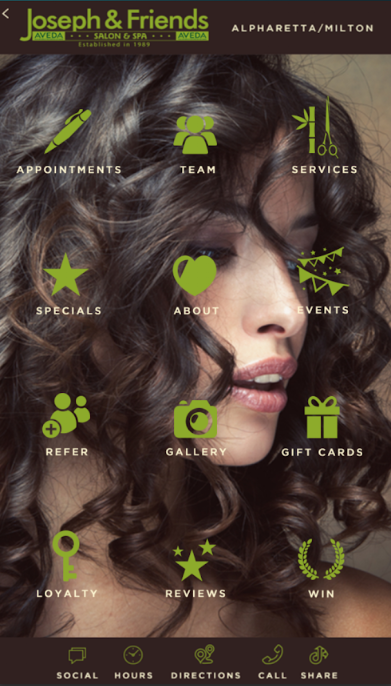 We are excited to announce our new mobile app/online booking platform! You can now make appointments with us from the convenience of your phone, tablet, laptop or desktop with just a few clicks. The app is free and can be downloaded at the AppStore for Apple devices, on Google Play for your Android devices, or at Amazon. If apps aren’t for you, not a problem! You can schedule an appointment anytime by calling us at (770) 993 0058, or book online at your convenience.